'Solo: A Star Wars Story' is set to lose more than $50 million for Disney. 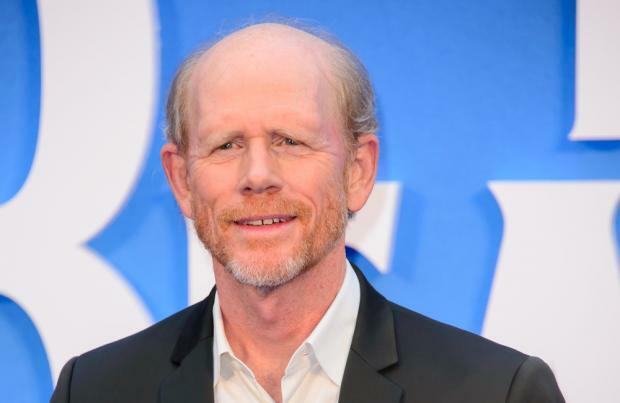 The Ron Howard-directed movie premiered at the Cannes Film Festival last month, but it has failed to capture the imagination of 'Star Wars' fans, with its global box off takings expected to peak at around $400 million. In a note to investors, Wall Street analyst Barton Crockett explained: "This marks a tough return to movie reality for a Disney that had in recent years enjoyed a can't-miss mystique." The standalone Han Solo film - which stars the likes of Alden Ehrenreich, Donald Glover, Emilia Clarke and Woody Harrelson - was handed an initial budget of around $250 million, as well as sizeable investment on the marketing front. Last month, meanwhile, Ron revealed he saw 'Solo: A Star Wars Story' as a "creative experiment". The acclaimed filmmaker - who took over as director of the spin-off when Phil Lord and Christopher Miller were let go of - relished the experience of making the new movie. He shared: "I was very grateful for a lot of the ideas that had been established, so there was something that I wasn't a party to or witness, which is this classic case of creative differences. "But that doesn't mean that there wasn't a lot of good ideas. There were also new ideas that I was able to bring to the table. In some instances we'd change stuff a lot, and other instances we'd use elements of what was in place, and something we'd use a scene entirely - and they're brilliant guys. "For me, it was a kind of creative experiment to build on some cool creative thoughts and some fun ideas that had been launched ahead of me - and under pressure, because I did come in and there was a release date that the studio had in mind."